Award-winning author Laura Resnick brings readers into the adventures of Chandra Nalaar, a young and impulsive mage on a collision course with destiny. 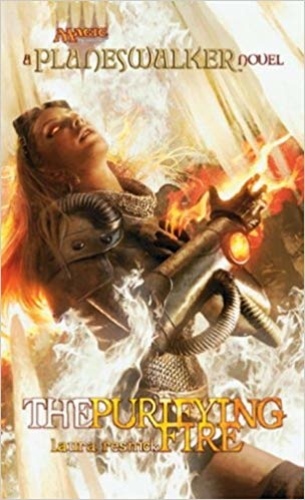 The novel that begins the story of Chandra Nalaar, the impulsive young fire mage whose exploration of the multiverse and the extent of her own volatile power draws the attention of an ancient faith that sees her as a herald of the apocalypse. Will she control her own destiny, or suffer the will of others?